I’ll be honest, I love ground beef; I prefer it to almost any meat. I have a lot of ground beef recipes that I’ve been making for 24 years as a wife and mother. But I am not going to share ALL of my ground beef recipes today, just the ones that have been family favorites over the years. These recipes use ground beef but you can certainly use ground turkey, ground pork or ground chicken as a replacement. 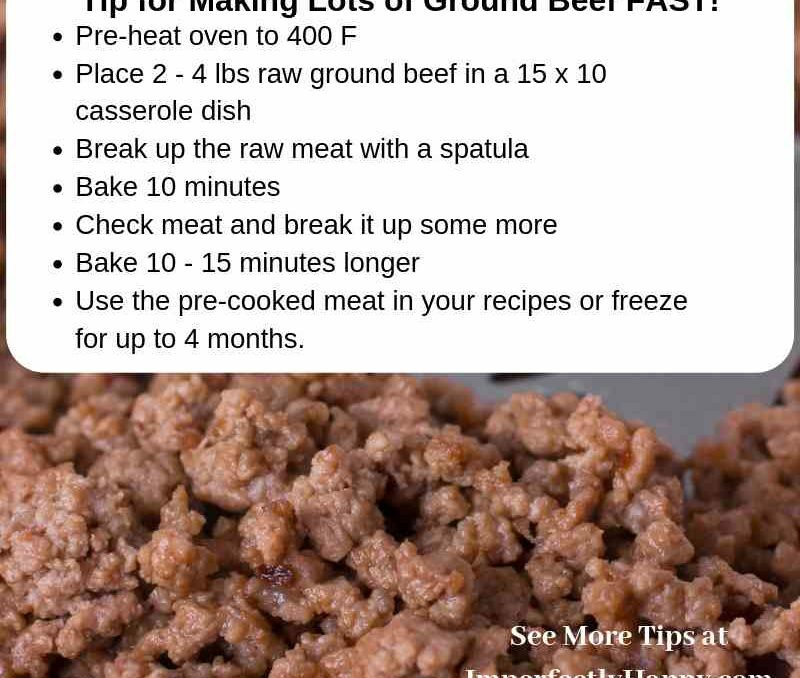 If you have a busy week coming up you can prepare your ground beef ahead of time and it will be ready for your ground beef recipes when you get home. I like to cook a large amount of ground beef in my oven at 400°F. Can I Freeze Cooked Ground Beef? Fully cook your ground beef, drain liquid. Place in a bow and allow it to cool completely in the refrigerator. Once the ground beef has cooled you can use a Food Saver or reusable freezer bags to make one large bag to use in a big recipe or weigh and separate into smaller portions. If you aren’t using a Food Saver make sure you get all the air out of your bag! Make sure to label your ground beef – it will be good to use up to 4 months in the freezer according to the USDA. To thaw your cooked ground beef you’ll want to take it out of the freezer and allow it to thaw overnight in the refrigerator. How to prepare ground beef in a slow cooker. You can use your crock pot or slow cooker to cook ground beef! Depending on the size of your crock pot you can cook 3 – 5 pounds at a time. Add your ground beef to the slow cooker and break it up; I like to use this ground meat chopper tool. Add 1/2 cup of water or broth per pound of beef (so 3 lbs beef, 1.5 cups liquid). Cook low for 4 – 6 hours or high 2 – 3 hours (more meat, more time). You want to make sure the beef is cooked through and has reached an internal temperature of 160 °F. If you are able to stir the meat during cooking 1 or 2 times, this will help the cooking process. Once the ground beef is cooked you can use it in a recipe immediately or freeze (per instructions above) or refrigerate up to 3 days. How to prepare ground beef in an instant pot. You can also prepare your ground beef in an Instant Pot. This a quick an easy way to get your ground beef cooked, completely hands off. Add 1 cup of water or broth to your Instant Pot. Place the trivet that came with your Instant Pot into the pot. Add 1 – 2 pounds of ground beef to your trivet (do not break up). Cook on high pressure for 6 minutes. Remove your meat and break up in a bowl to use in your recipes. Discard any liquid and fat at the bottom of your Instant Pot. Can ground beef be cooked in a microwave oven? Yes you can but this is not the best way to get your ground beef cooked. I would not recommend it. 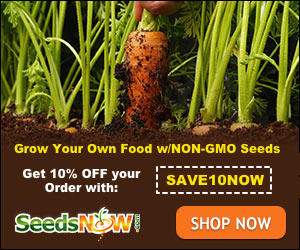 However there are some good tips on cooking raw ground beef in the microwave on Thrifty Fun. What Are Some Simple Ground Beef Recipes? There are countless simple ground beef recipes. Many are fast and can be made ahead of time for convenience. I’ve included some of my favorites below. We love a Taco Tuesday in our house. I would recommend making your own taco seasoning to avoid all the junk in the pre-made options. See my Taco Seasoning Recipe. We love making Taco Salads too! All the taco fixings on top of a bed of lettuce and other salad veggies. A ground beef stir fry is a great way to change up your ground beef game! Here are a few recipes to get you started!